At BOA we love an excuse for a celebration, and this October sees us mark 7 years since we opened in Richmond. To mark the occasion we are organising two wonderful trunk shows at our store, and you are invited. 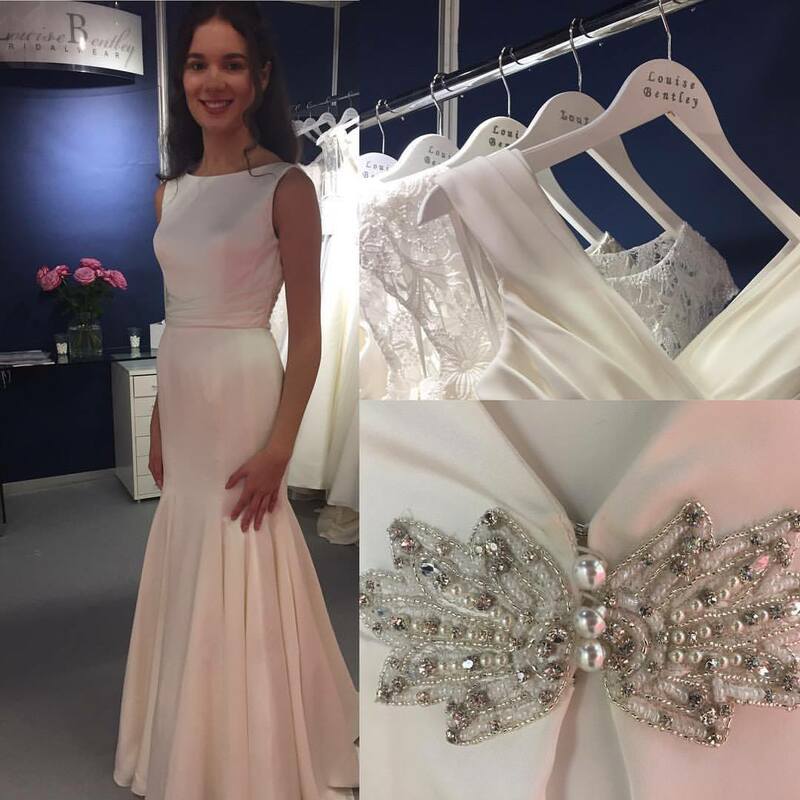 On the 21st and 22nd October we will be having a preview of Louise Bentley Bridal Designs 2018 collection with a designer trunk show. Spaces are limited so please contact us via email or telephone to book in and see us on the date that suits you the best. Further details will be added very shortly. We look forward to seeing you there for a very special day.